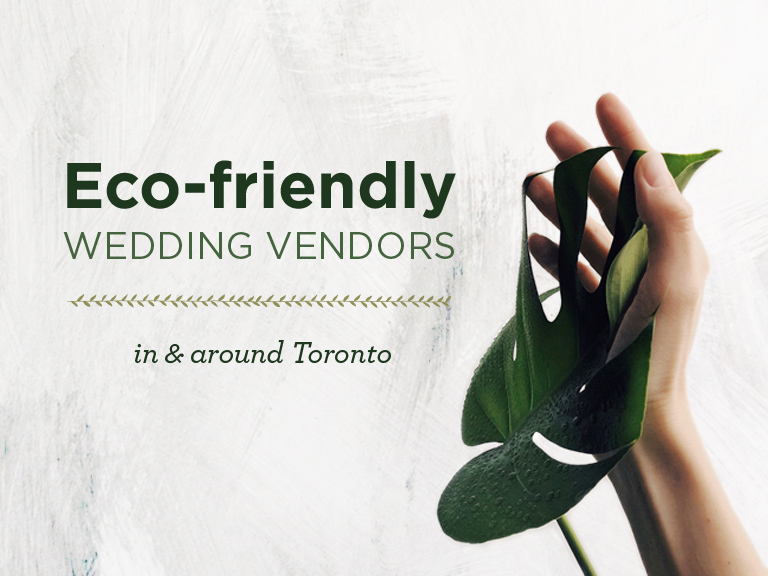 More and more couples are choosing to reflect their environmentally conscious lifestyle through the vendors they hire for the big day. As eco-conscious photographers we run our business as sustainable as possible. That’s why we love working with fellow eco-friendly folks in and around Toronto. You definitely came to the right place if you are invested in planning your wedding with respect towards our lovely planet. 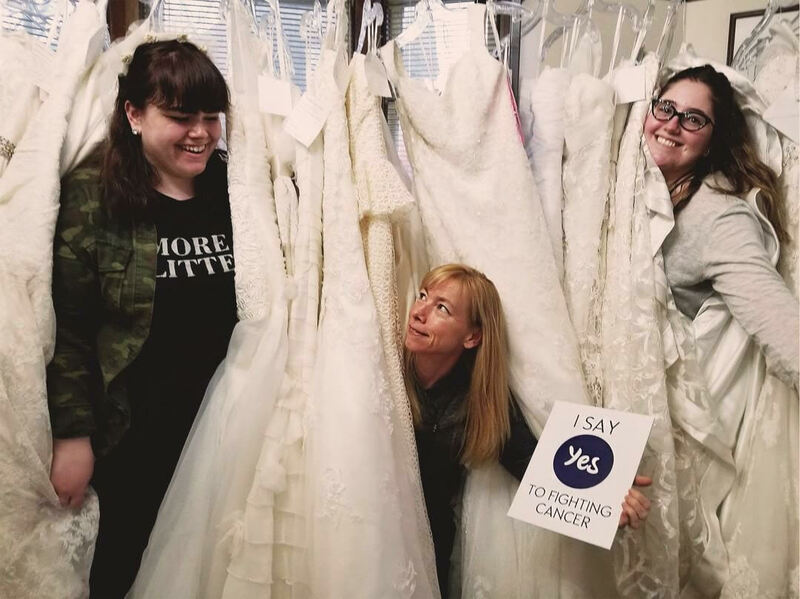 For the brides seeking their dream dress, many share the sentiment that if they’d be spending the money anyway, they’d love to see it make a contribution to their community. 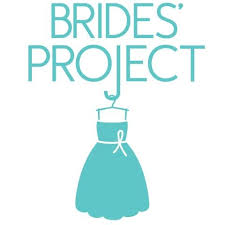 At the Brides’ Project, all profits from the sale of the gowns go to cancer charities. The dresses are either used by previous brides, samples from salons or designers, or in the rare case they’re a second dress that was never worn. At 50 per cent or less of the retail price, it also happens to be easy on the finances and reduces your carbon footprint. 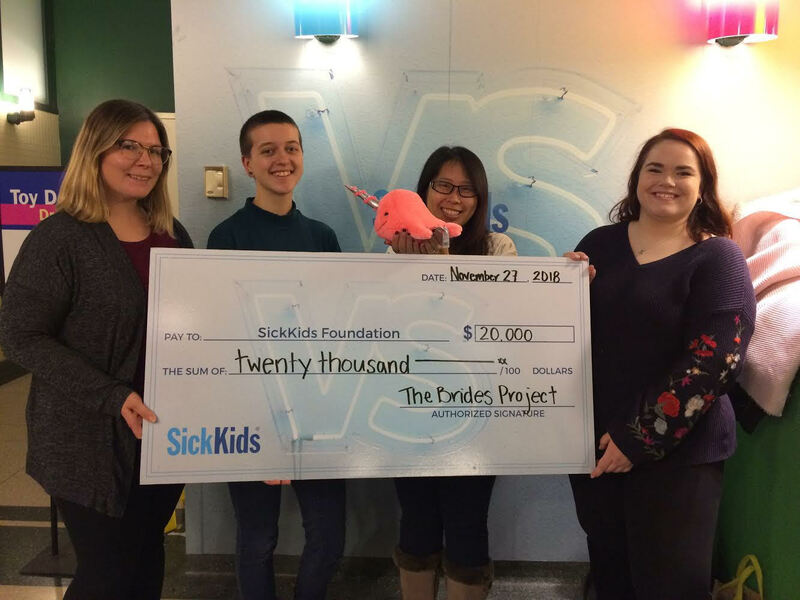 At the Brides’ Project, this wonderful new spin on an old tradition has raised close to $1 million for cancer charities — funding research and treatment as well as providing patient and family care throughout the battle. 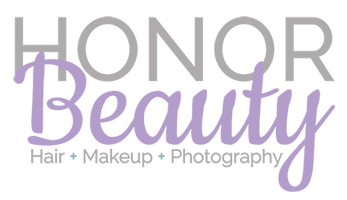 HONOR Beauty has the largest team of eco-conscious hair and makeup artists in the Niagara region and beyond, with over 25 artists using only cruelty-free beauty brands with mostly vegan formulations. We are constantly on the look out for beauty brands who are doing their best to shift their priorities to eco packaging, fragrance free, plant based ingredients, and a commitment to keeping our earth green! 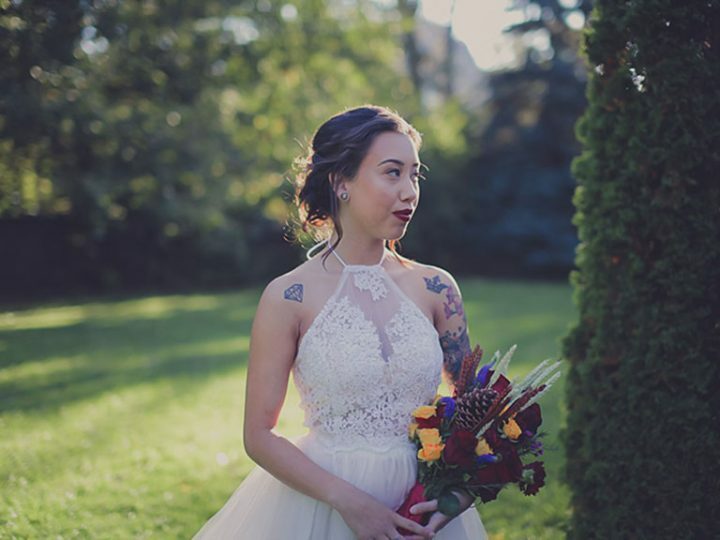 We encourage our clients to seek hair and makeup artists who are eco-conscious and cruelty-free so they can plan their wedding without leaving a large and unneeded carbon footprint. 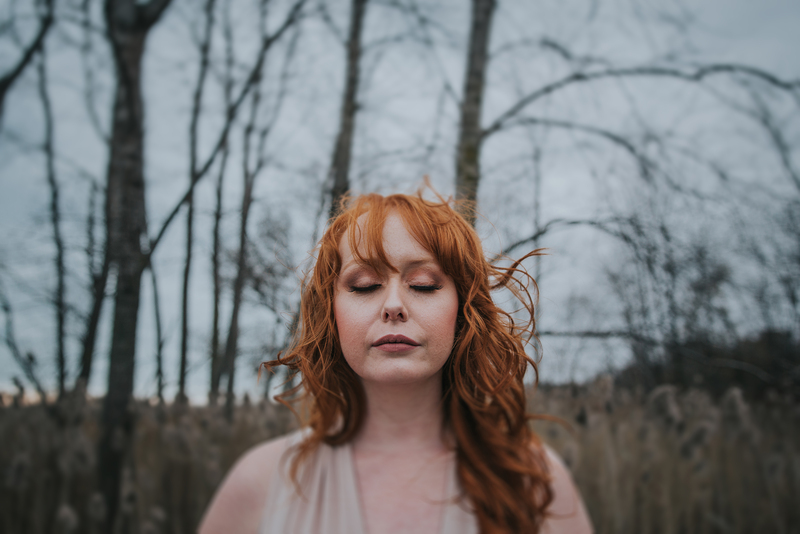 Choosing products that are not only good for the environment, but that also have huge health benefits for your skin and complexion should be a goal in anyone’s beauty routine. Our team is passionate about educating clients about the benefits of choosing the best beauty options for their health and the health of our planet. The Richmond is committed to giving you a memorable experience, while minimizing the carbon footprint of your event. The space has been designed with renewable in mind from top to bottom. As you walk in, you’ll notice the bamboo floor and staircase leading to the signature mezzanine. The walls are a calming blue, painted with low VOC paints. Thanks to Bullfrog Power, you’ll enjoy clean source energy, like wind and low-impact hydro, powering lights and sound. We partner with local companies to ensure you have the event of your dreams, while keeping your event’s footprint small. 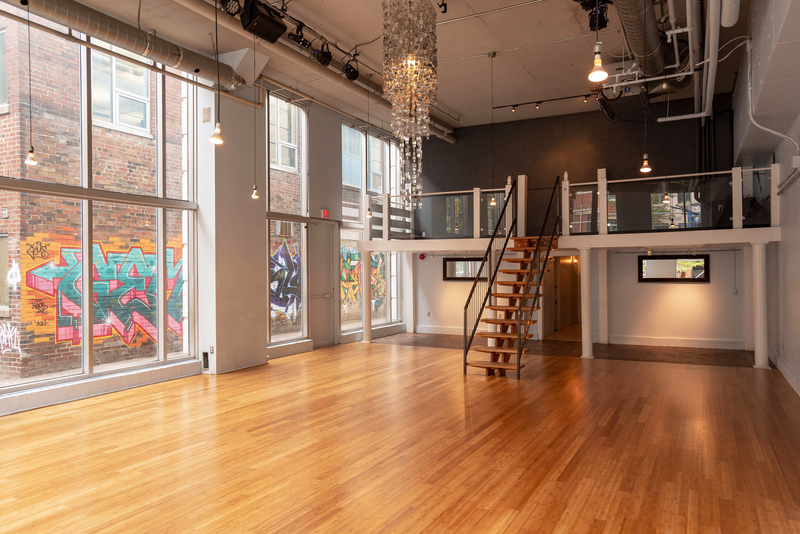 And after and between events, know our venue uses only non-toxic cleaners to keep the space immaculate. From our practices, to our products and suppliers, The Richmond is setting the green standard for all venues in Toronto. Step back in time at Black Creek Pioneer Village and enjoy the Victorian charm of an era where people lived before cars, digital technology and the dominance of urban culture. Get lost in the wonder of the historic buildings and the simplicity of life in the 1860s at which time the mission to reduce, reuse and recycle was the only way of life. At Black Creek EventSpace byPeterandPauls.com we are thrilled to support the efforts of Black Creek Pioneer Village to preserve our planet as the exclusive on-site food and beverage supplier. In our efforts to reduce our carbon footprint, biodegradable disposables are used at our eco-friendly venue. Organic fair trade coffee and organic tea is also served to our patrons alongside the use of tap water filtered through the purest and most eco-friendly naturalized water system on the market, Naturizzata. 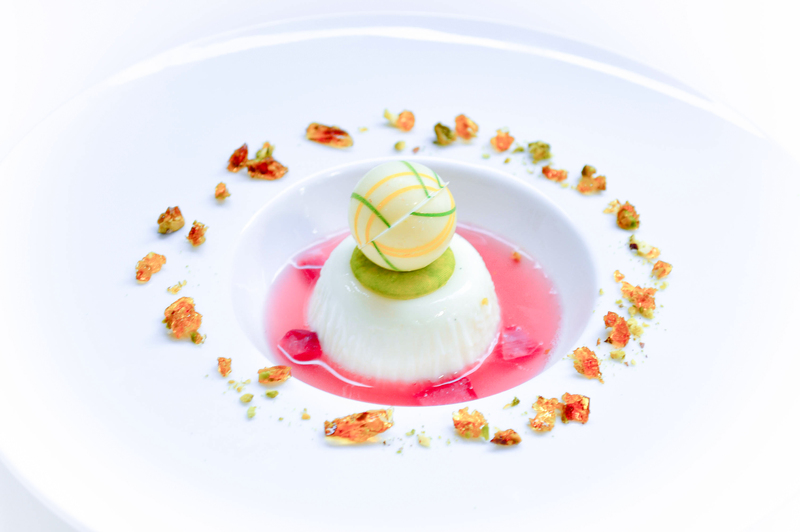 Our Executive Chef furthermore takes great pride in curating dishes from locally sourced organic ingredients. Food waste from events is similarly composted and all glass, cans, plastic containers and cardboard products are recycled in our efforts to eliminate landfill waste. 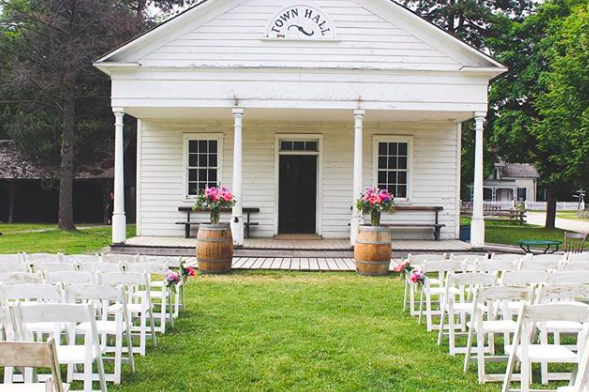 We are a proud supporter of a healthy planet and we look forward to hosting your next event at our historic Black Creek EventSpace byPeterandPauls.com. Founded by world-famous outdoorsman, author, and conservationist Dr. Francis H. Kortright, the facility opened its doors in 1979 as a sanctuary for local wildlife. In 1982 sustainable technology became a fixture of the facilities platform of which over two million visitors frequent on a yearly basis to take in the breathtaking scenery, to engage in educational and seasonal programing and as guests at weddings and private affairs. 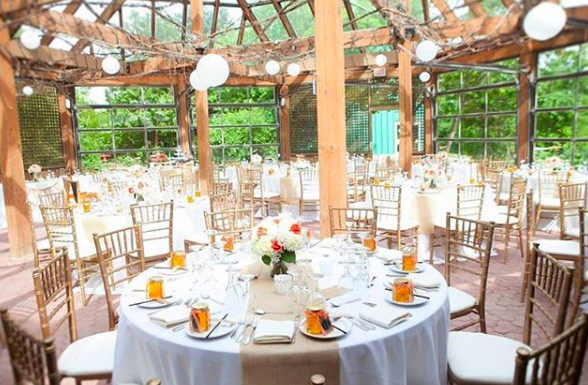 Kortright EventSpace byPeterandPauls.com is thrilled to support the efforts of the Kortright Centre for Conservation as the exclusive on-site food and beverage supplier. 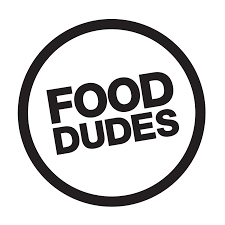 Here at The Food Dudes, we know all about weddings, and all about the serious amount of waste they can generate. 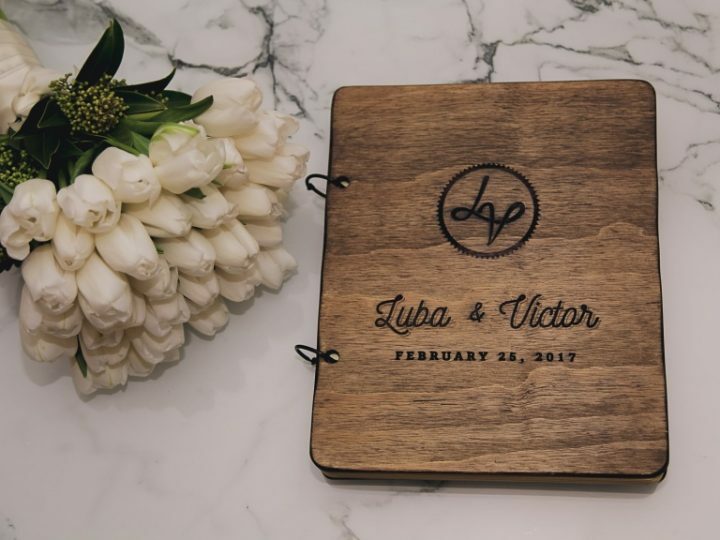 We encourage couples booking our services to take advantage of our handmade wooden platters and eco-friendly cutlery, dishware and accouterments. 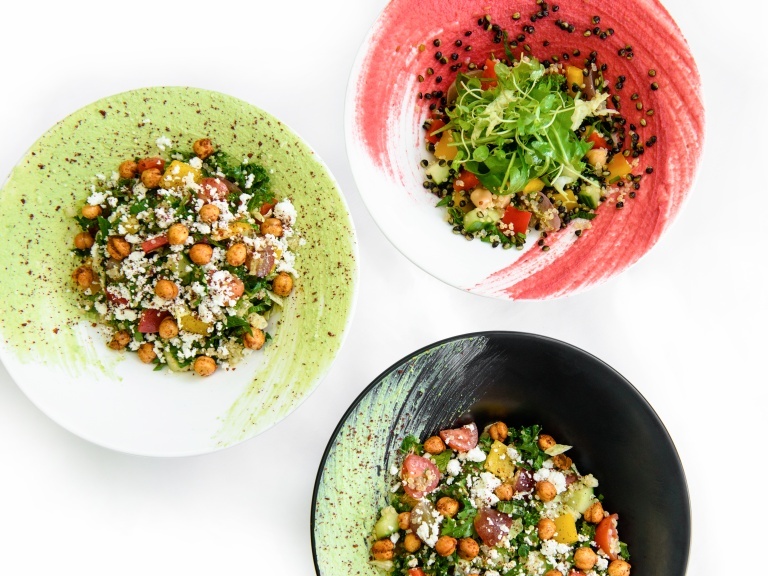 Brides who take their environmental impact seriously will be pleased to find our disposable black plates and utensils are corn starch free and fully biodegradable, along with the custom bamboo boats we use at our interactive food stations. After each wedding, recyclables and organic waste items are vigilantly separated at our private waste facility, enabling our clients to rest assured that our internal Green Standards Policy is reducing the ecological footprint of their big day. In our never-ending mission to improve sustainability practices, our conservation system is frequently reviewed and updated to keep pace with eco-conscious objectives. 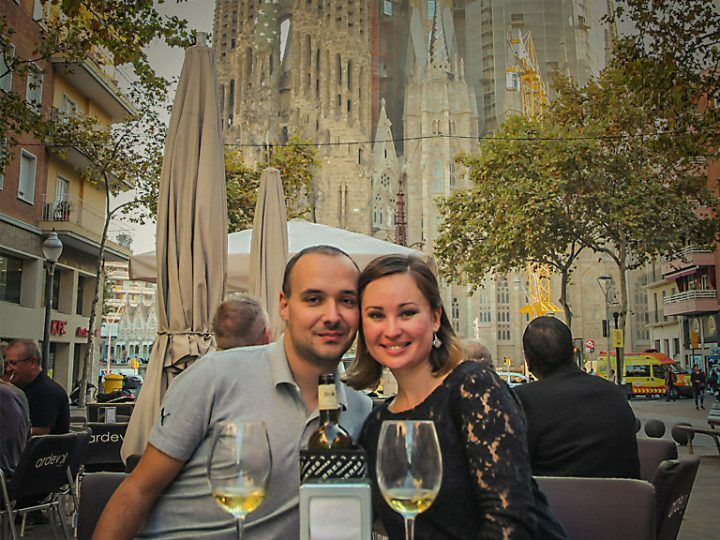 We believe it’s the least we can do for brides, grooms, their families and friends, and the world we all share. Polaroid Wedding Guest Book Create it Yourself!